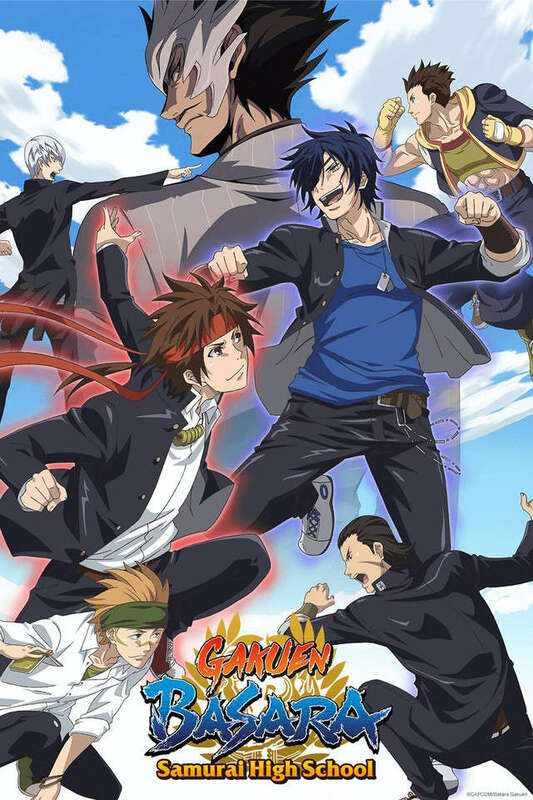 A heated battle is once again revving up at Basara Academy between baseball star Masamune Date and soccer ace Yukimura Sanada. What's more, ever since student council chairman Hideyoshi Toyotomi received a suspension, leaving the seat up for grabs, a host of class "warlords" have become embroiled in a quest for supreme power. Amid Ieyasu Tokugawa's appeals to bonds of kinship and Mitsunari Ishida's fervor to defeat him, who will wrest ultimate control of the domain in "troubled" times?